Bought it but only used it once. 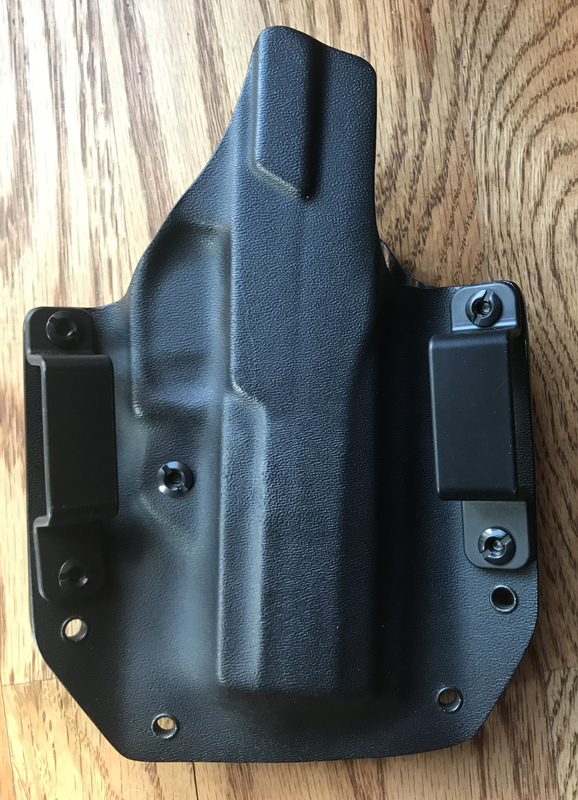 Works great, I just prefer how the Comp-Tac holster fits me instead. A new one sells for $67. Will sell for $35 plus shipping. Paypal preferred. First PM gets it. Let me know if you have any questions. I'm considering one of these for a Springfield XD Mod 2 45 Subcompact (3.3 inch barrel). Mind sharing your thoughts on it. Good, bad, ugly? Why are you selling it? I liked it. 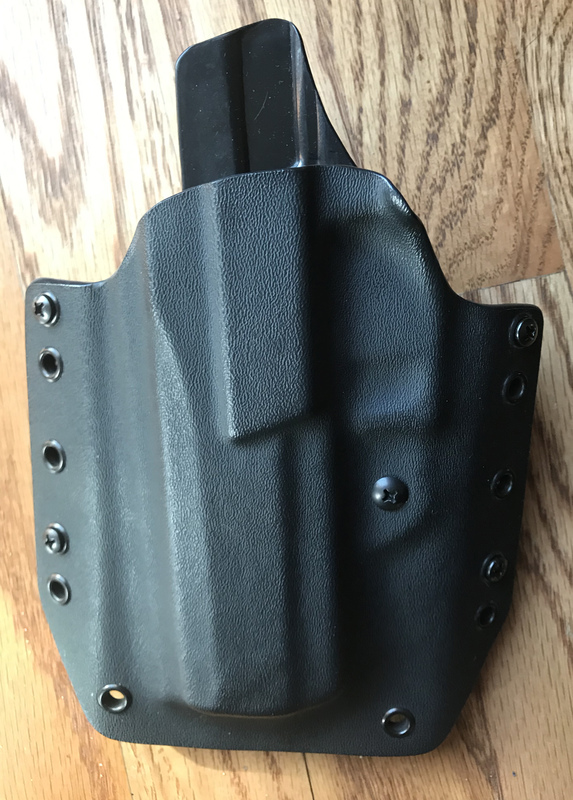 The only reason I'm selling is I used it in IDPA competition and preferred a BladeTech model that sits out a little further from my hip. If you're using for EDC, I would think the Vedder would be great.